Home / workout / FLEXIBILITY CHALLENGE: HOW MUCH FLEXIBLE ARE YOU? FIND OUT! 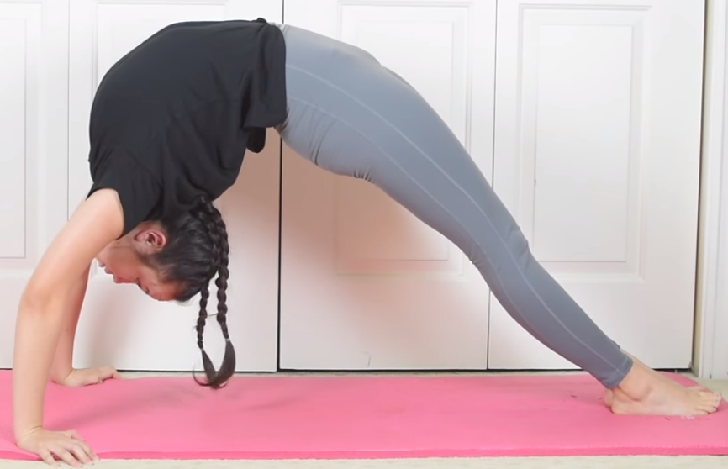 FLEXIBILITY CHALLENGE: HOW MUCH FLEXIBLE ARE YOU? FIND OUT! ⏩First of all, the freedom of being able to stretch and bend your body freely, anyhow you want, feels more awesome than a hot cup of coffee on a freezing day. ⏩Being flexible also reduces your chances of experiencing body aches, pains, and injuries. ⏩Helps you get rid of fatigue by keeping your muscles active. ⏩Keeps your heart healthy by minimizing arterial stiffening (Thus, reduces chances of stroke and heart attack). ⏩Flexible muscles make it easy for you to move around, keeping you more physically active. 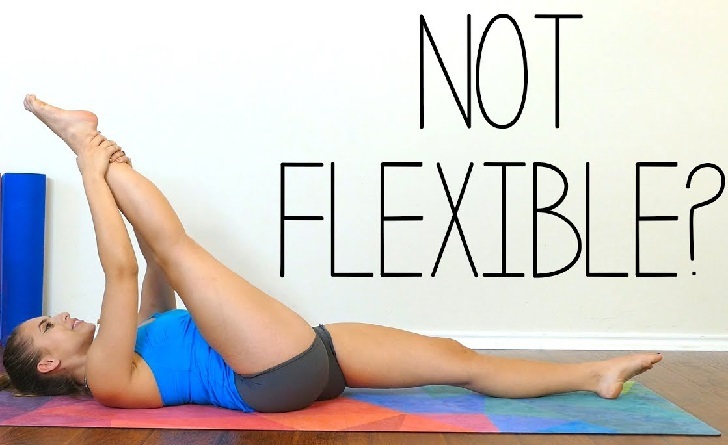 And so….I suggest you take this flexibility challenge, even if you are a beginner. Remember to take it slow though, lest you break you waits/neck into two. Scroll down for the pics and try to pull these simple flexibility moves. All you need is some free space and a soft mat for your landing, right in the comfort of your home. And so in your daily/weekly workout routine, consider allocating some time for flexibility training so as to achieve the above health benefits AND just to keep you HAPPY all the way, right? Keep tuned for more flexibility training by subscribing to our newsletter. Remember to challenge a friend too by sharing this post with them.